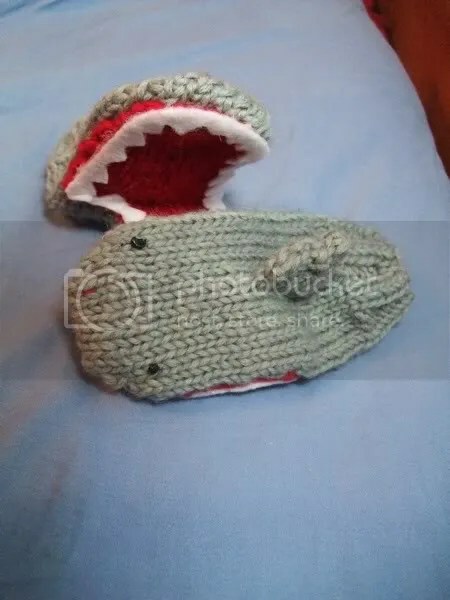 FO: Baby Sharks | Stitch, Brinn, Stitch! 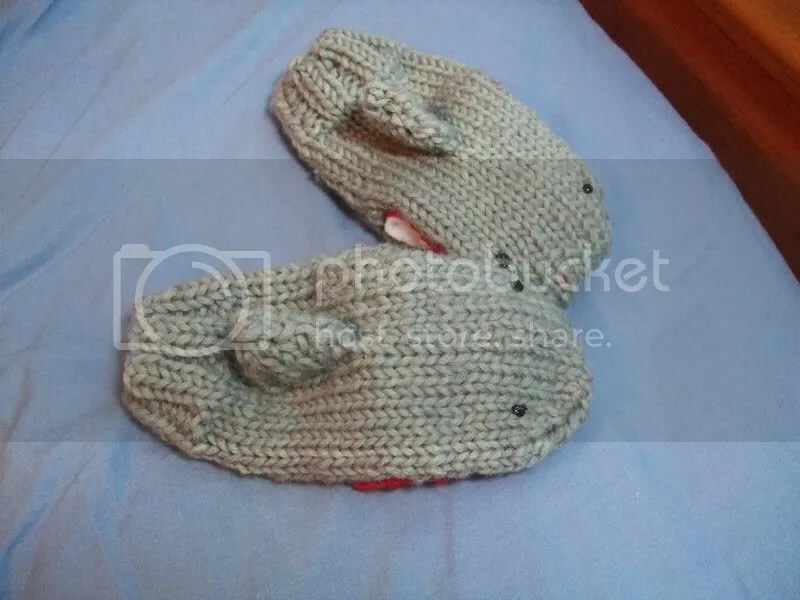 So remember when I said I was done making shark mittens for the season? Yeah, me neither. They’re little! They took no time at all! I made some money for them! Whoo! LOL….SO CUTE!!!!!!! You just made my morning!